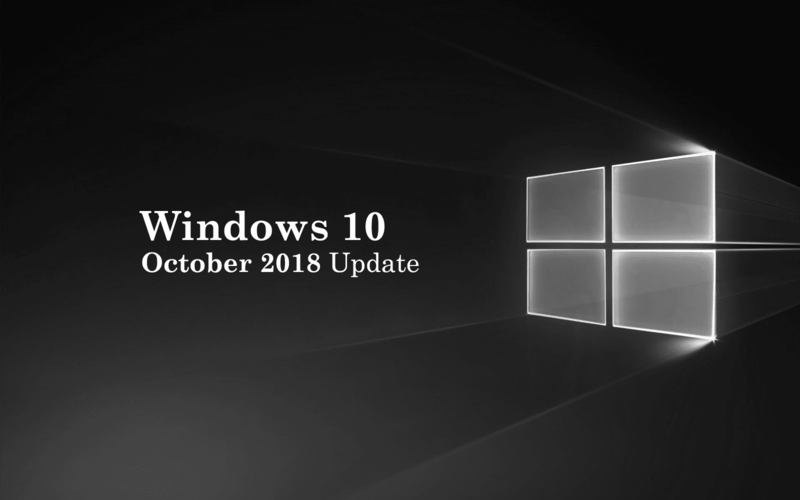 Microsoft has finally re-released its latest Windows 10 October 2018 Update (version 1809) that was delayed by more than a month after users started complaining of data loss that forced the company to pull the update offline. “Based on (telemetry) data, today we are beginning the re-release of the October Update by making it available via media and to advanced users who seek to manually check for updates,” John Cable, Director of Program Management, Windows Servicing and Delivery, said in an announcement in a new blog post. According to Microsoft, the so-called October 2018 Update that was delayed due to “data destroying” bug has been thoroughly investigated and all related issues have been resolved. The decision to re-release the update was reached after the careful study of diagnostic data from millions of Windows Insiders showed no further evidence of data loss. Unlike the April Update which had the fastest Windows 10 update rollout rate, the company is taking a more measured approach with the Windows 10 October Update. The update is available to download for advanced users straight away via media and manual updates. However, those who receive the update automatically through Windows Update will see a slower rollout. The update will be offered to users via Windows Update when data shows their device is ready. However, the update might not get installed in a user’s system if an issue is detected. “We will offer the October Update to users via Windows Update when data shows your device is ready and you will have a great experience,” Cable continued. Microsoft has promised a renewed focus in the way it approaches quality issues, including better communication with customers.